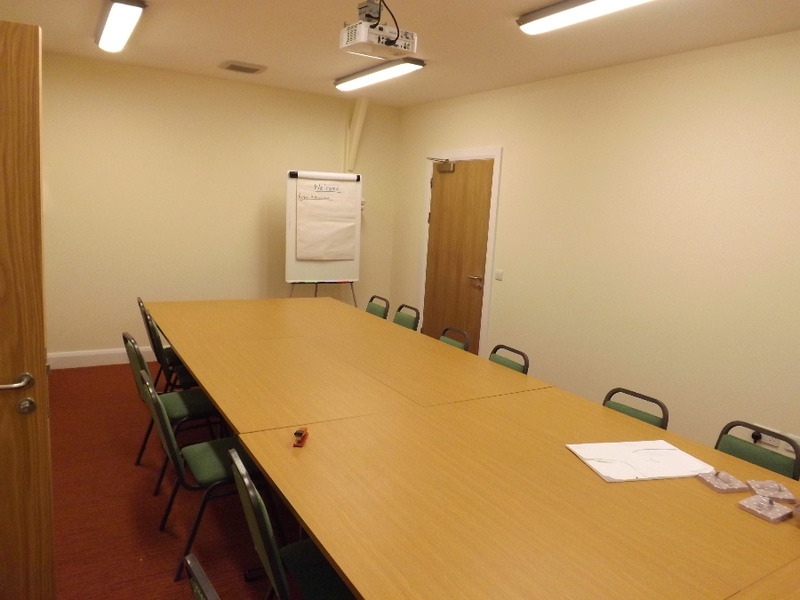 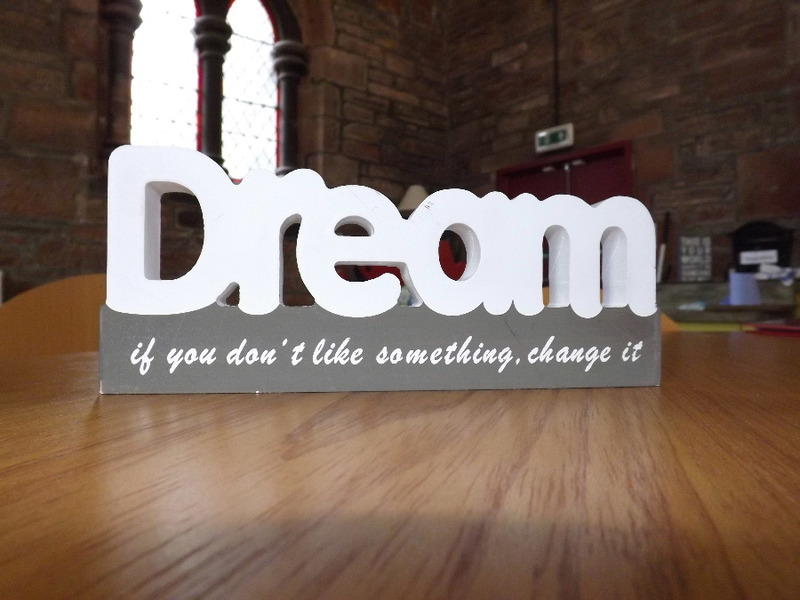 The Usual Place offers an extraordinary facility to hold a wide range of events as well as offering two purpose-built meeting or training rooms for community groups or businesses to hire. 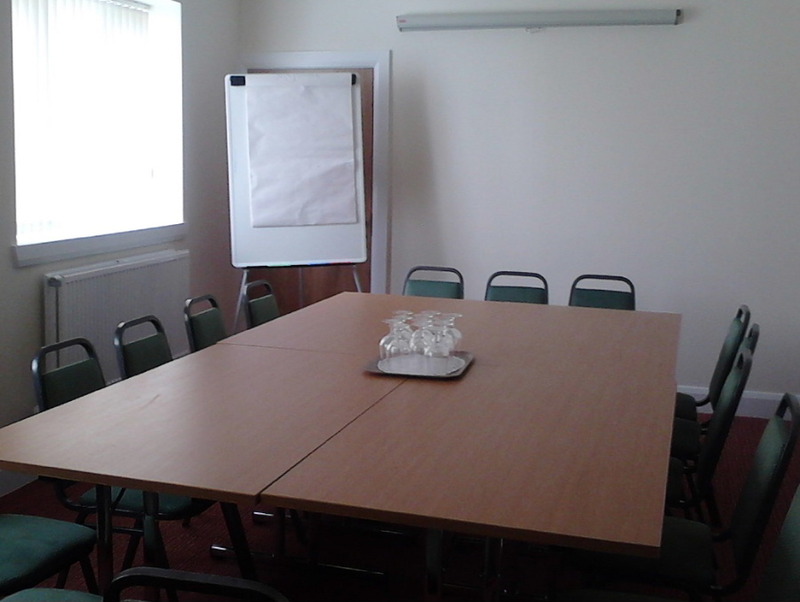 Our Thomson Room comfortably seats 24 people boardroom style and our Crombie Room similarly up to 18 people. 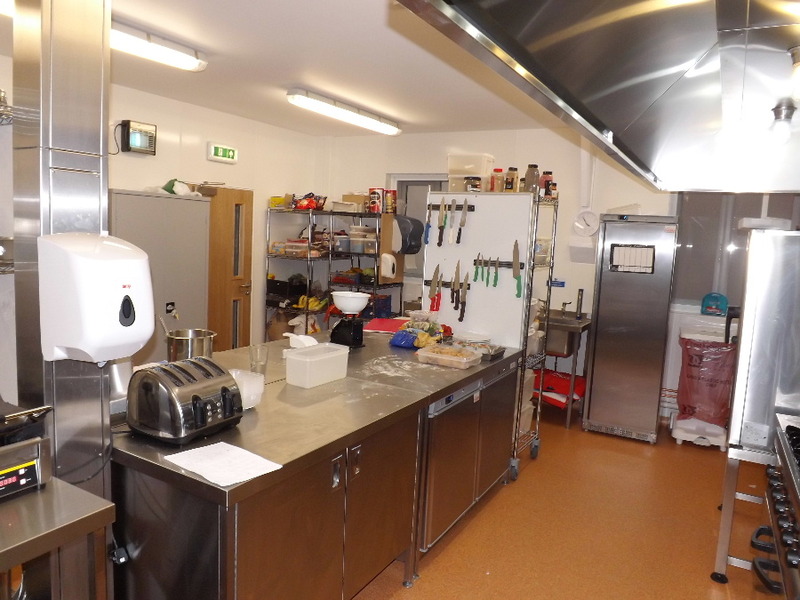 The cafe area is an extensive floor space capable of hosting a wide variety of events - everything from business to large scale social events. 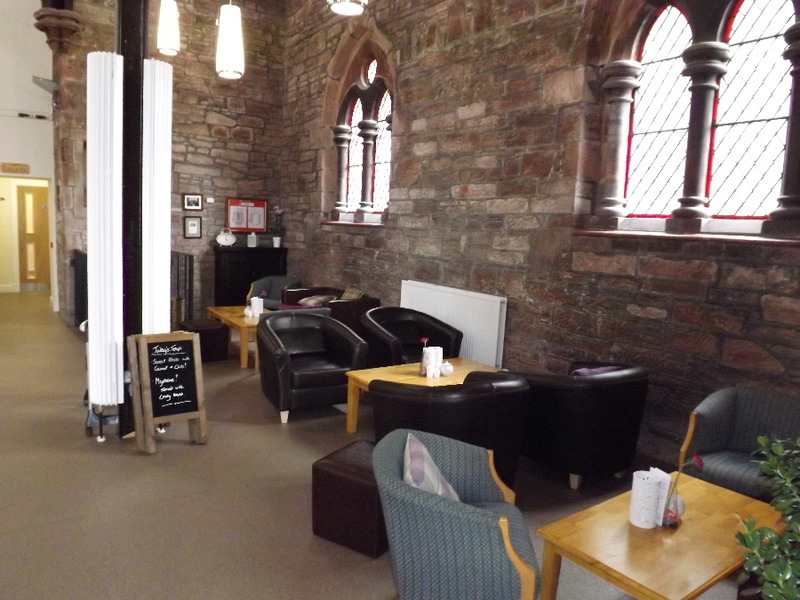 For more information about hiring the venue, please call us on 01387 253485 or email us.